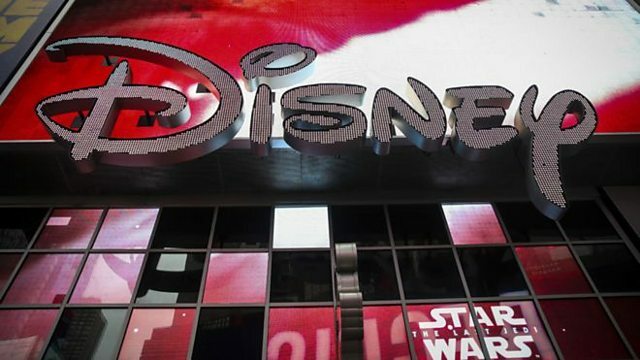 With Disney and Apple launching their streaming services to rival Netflix, will they struggle to get subscribers, when the market is getting increasingly saturated? Or will people just keep switching and cancelling subscriptions depending what shows are on offer? Presenter Regan Morris is also looking into whether the likes of Netflix have encouraged more diversity among writers and programme-makers who actually secure commissions.